The next album design was the effort of the company responsible for the band’s 2nd generation website; 2Fluid_Creative. They inexplicably went with photos from the “Dancing Barefoot” video session, albeit altered on the back cover into lo-res, fat pixels. As if to again, take no chances what so ever, the metallic gold, fifth color was used [again] and this time they threw the damned claddagh on it! The overall design kind of resembled their website at the time in a move that probably didn’t cost too much. The cover is not thrilling. Note the use of Helvetica for the album title, but the booklet inside was fairly nice, as these things go. The gold ink was used throughout and the paper stock was heavy weight, glossy stock. This album had no LP analog [pun intended] and the cassette was available only in the now familiar smattering of former Eastern Bloc countries. But of course there was a now familiar limited edition version. 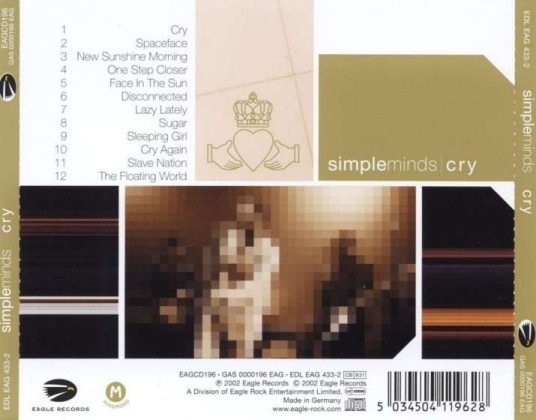 The stock Euro CD came in a card slipcase with a numbered sticker and the real draw here, was the fact that the disc was an enhanced CD with the [weird, mime-filled] video for “Cry” added to the disc in a second session. I didn’t trouble myself over this and opted for the easily purchased US edition, special ordered from my favorite local emporium of the time, Almost Blue Records, just in time to have it in hand for the road trip to Washington D.C. in June of 2002 [with commenter/close, personal friend – chasinvictoria] to see Simple Minds tour this very release on US soil! There was also en exotic format available. The SACD of this title came in those annoying super jewel cases, that break at their hinges even easier than normal jewel boxes, with the added caveat that they are basically impossible to replace parts for. 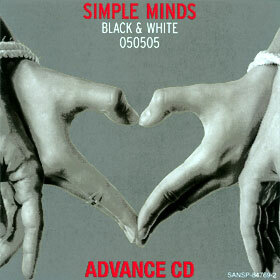 The SACD was one of the hybrid editions, meaning that it was a dual layer disc with the album in 24 bit/96,000 KHz studio quality on one layer and plain vanilla 16 bit, 44.1 KHz on the layer readable by normal CD players. The album was in a straight 2.0 mix in both layers. No 5.1 surround sound for the buyers here. The cover for the “return to form” album “Black + White 050505” came courtesy of Fabrique, last seen designing the cover to “Neon Lights.” The cover image was adapted from an image found on a Swedish portal website with the added reference to the bound hands on the cover of “Our Secrets Are The Same.” This, was apparently coincidence as the two jobs were the handiwork of two different art staffs. The “Silver Box” booklet doesn’t have any art or design credits in it as I studied it last night to see who actually designed the piece, but given that it was that bad looking, maybe no one wanted the blame. So, yet again, we’re faced with excessive claddagh reliance, though this time the hand were incorporated to make the heart. As was common now, the use of a metallic fifth color ink livened things up a bit, and for once, the designers didn’t use gold! The color this time was a fascinating metallic copper/mauve tint that looks absolutely more fascinating than scans online could ever approach. While the front cover was pretty d.o.a., the back cover was much more fascinating and the booklet was another feast for the eyes. 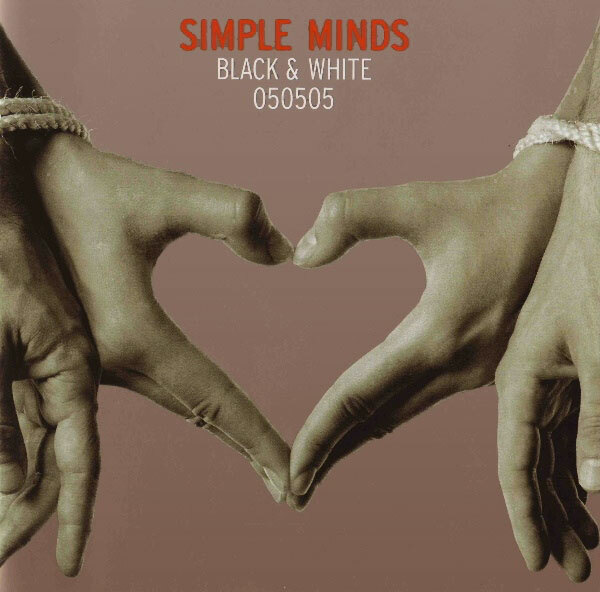 The band portraits were juxtaposed with intriguing photographic images and text from newspapers that were published exactly ten years ago today on May 5th, 2005; the date the album was completed and from which the album title was taken. This time, there was no limited edition. 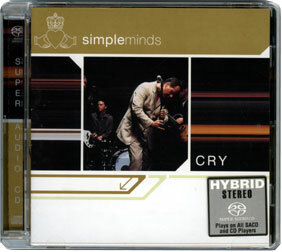 To get people to actually buy CDs in 2005, they made the standard edition an enhanced CD with the video for “Home,” the pre-release single as a second session. 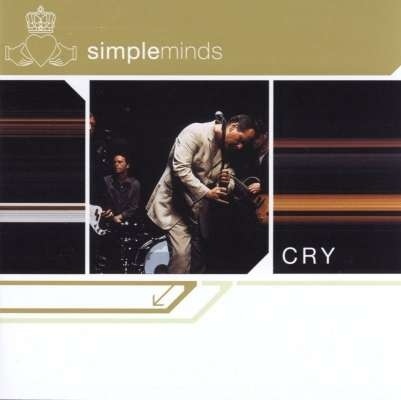 At least the band were in the video, unlike for “Cry,” and this gives the CD of this title a cachet to this day. When the “Seen The Lights” 2xDVD was released in 2003 with most of the band’s videos, this, was not on it yet. There were not even any Eastern Bloc cassettes this time. Kicks just keep getting harder to find! In 2005 that was already history as every one was busy downloading malware on peer-to-peer networks. There was not even an US release this time… except for the promo that turned up in a local emporium some time in 2006. This was my first [and only] copy of the album until last October, when I finally got the European CD while shopping at Amoeba Records in Kalifornia. 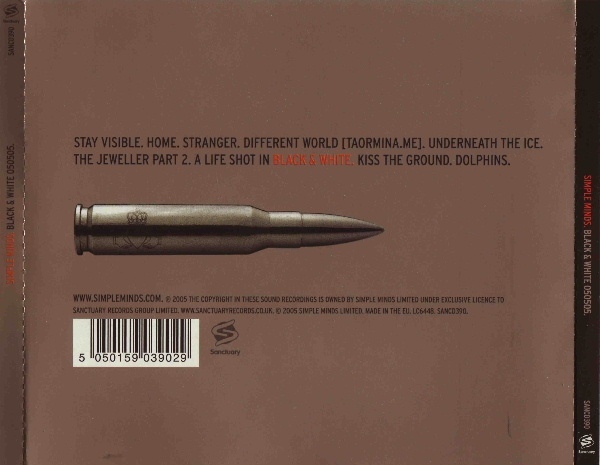 As you can see, the luscious metallic ink had been replaced on the very utilitarian plain insert CD cover with a extra-dingy 40% gray halftone. When I actually found the full CD almost a decade later, I was very impressed with all of the artwork that was missing from the US Promo CD. Next: …More Covers II: Electric Boogaloo! 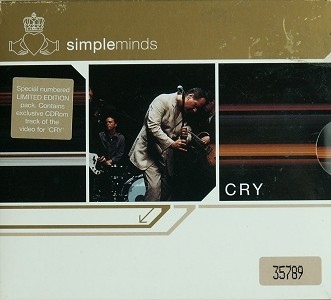 This entry was posted in Core Collection, Scots Rock and tagged 2002, 2005, Black + White 050505, cover art, Cry, Simple Minds. Bookmark the permalink.